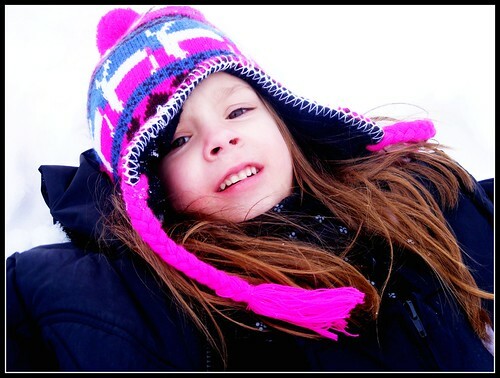 This week's I heart faces theme is Bundled Up. I'm hoping do be done with bundling up for the year (crossing fingers). I took this earlier this year when we actually had snow. Head over to i heart faces to see all the other great entries. crossing my fingers too :-)!! Love this shot of Rachel! !